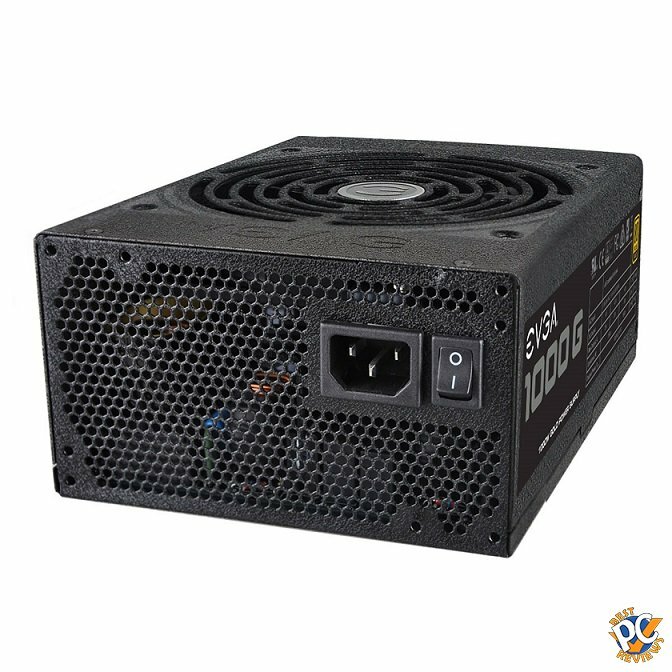 Power supply is important part of your computer, but you have to find a balance between price and performance. Reliability is a must have. Today we have an interesting well-built PSU. Visually, the PSU looks nice and beautiful, however, looks of any PSU should be the least of your concerns. 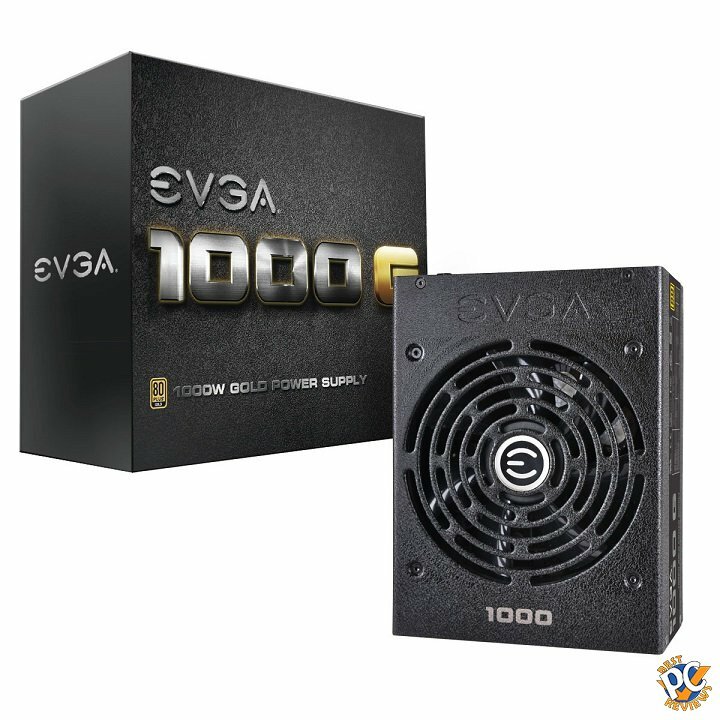 SuperNOVA 1000 G1 is 80 Plus Gold rated, which means it is very energy efficient. If you care about environment, this factor will be very important to you. As far as electric bill goes, you will not see much difference between this one or any other PSU. Another good thing about this PSU is a 5 year warranty. This is a very attractive option because you can be sure that your computer system will be fine for at least 5 years. One of the things that can fail in any type of hardware is capacitors. If it fails in an A/C unit, you can just replace it, but if a capacitor goes bad in your PSU, you will have to replace the whole power supply. 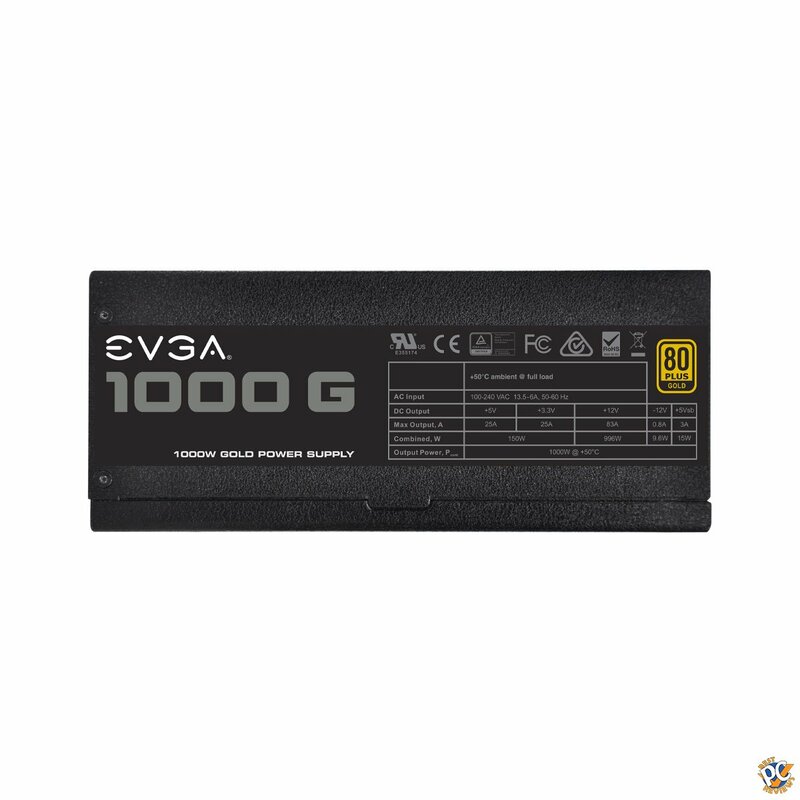 EVGA claims it has a powerful Japanese solid state capacitor. 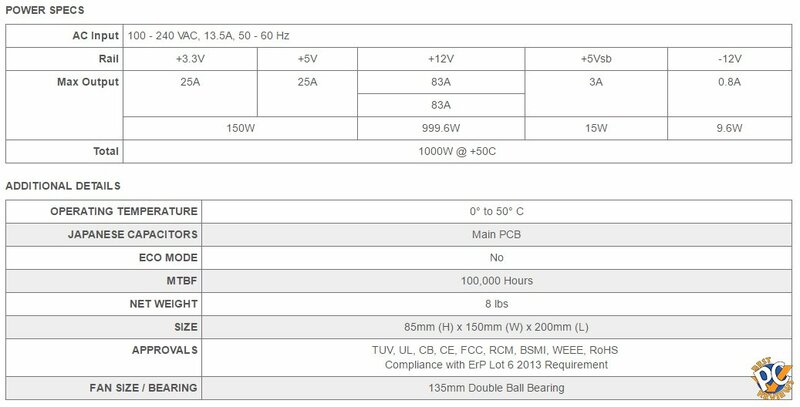 The PSU has double ball bearing fan, which seems powerful and fairly quiet. I really enjoy working with full modular power supplies as it makes the computer system look clean and improve overall airflow inside the case. 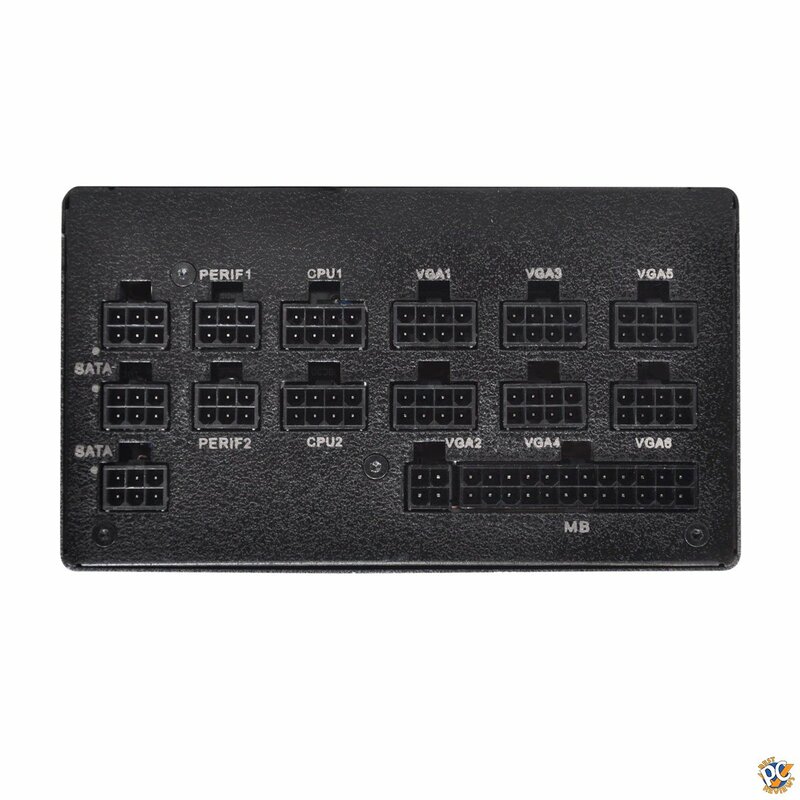 EVGA did a great job at making full modular supply as they even include labels for each connector on the back of the supply box. 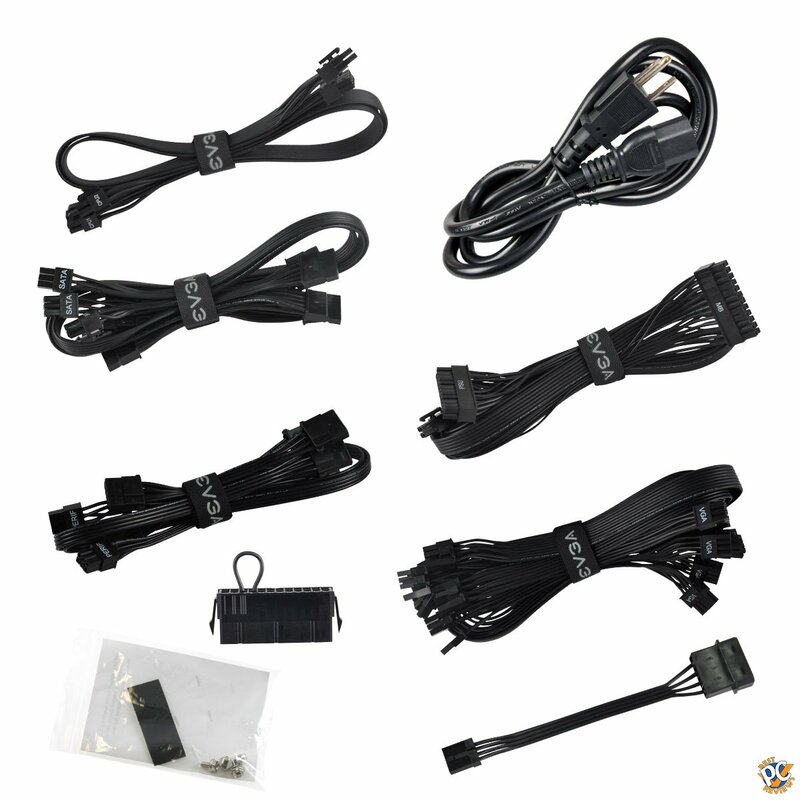 I wish the wires were wrapped instead of the way EVGA choose to do it, but this PSU comes with many different wires. It is SLI and CrossFire Ready and 1000W should be plenty to power up two high performance video cards. The price of the power supply as of this article is about $130. You can find used or refurbished on amazon. I think the price if fair for a nice, stable, quiet, yet powerful power supply.